The Cordatus Property Trust is a programmatic venture between CBRE Global Investment Partners (CBRE GIP) and Cordatus Real Estate (Cordatus). The deal is the first hotel investment within the fund’s portfolio of primarily retail and industrial assets and brings added diversity. 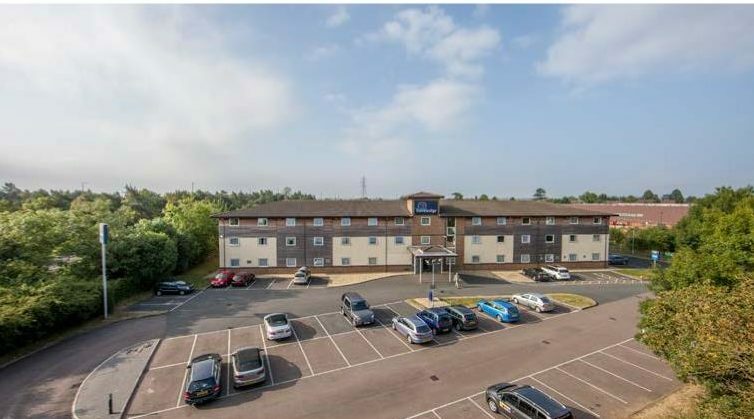 Cordatus has acquired the Travelodge Hotel at Shannon Way just off Junction 9 of the M5 from the Trustees of the Alfred Hopkins Pension Fund (c/o LaSalle Investment Management). The acquisition is for £4,665,000 reflecting a yield of c. 5.50% on a long unexpired lease to Travelodge with 27.6 years remaining. Lewis Ellis acted for Cordatus and Gerald Eve acted for the vendor. Cordatus has purchased the freehold. The lease involves 5-yearly, uncapped, RPI-linked rent reviews. The three-storey, 71-bedroom hotel is arranged over ground and two upper floors. The site includes 70 car parking spaces. -ENDS- About Cordatus Real Estate (“Cordatus”) Cordatus is a UK asset and development management specialist. Cordatus is fund manager for the Cordatus Property Trust, a recently-launched property fund focusing on sub £15m lot sizes across all sectors and regions of the UK property market. The fund has initial capital to invest of £150m. Cordatus also specialises in the work-out of distressed portfolios and uses its specialist skills in partnering with institutional investors on selective opportunities. Cordatus operates out of offices in Edinburgh, the Midlands and London. Our five property directors have over 130 years of asset and development management experience between them, largely within leading fund management and development companies. The directors are Tom Laidlaw, Michael Cunningham, Mike Channing, Gavin Munn and Paul Blyth. Cordatus’ expertise is focused on asset management and value creation through the accumulated 130 years experience of its principal directors.